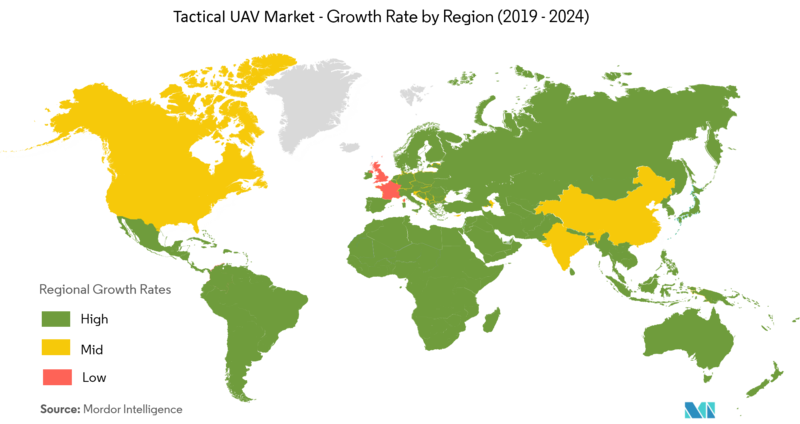 The market is segmented by Application (Military, Law Enforcement, Other Applications), and Geography. 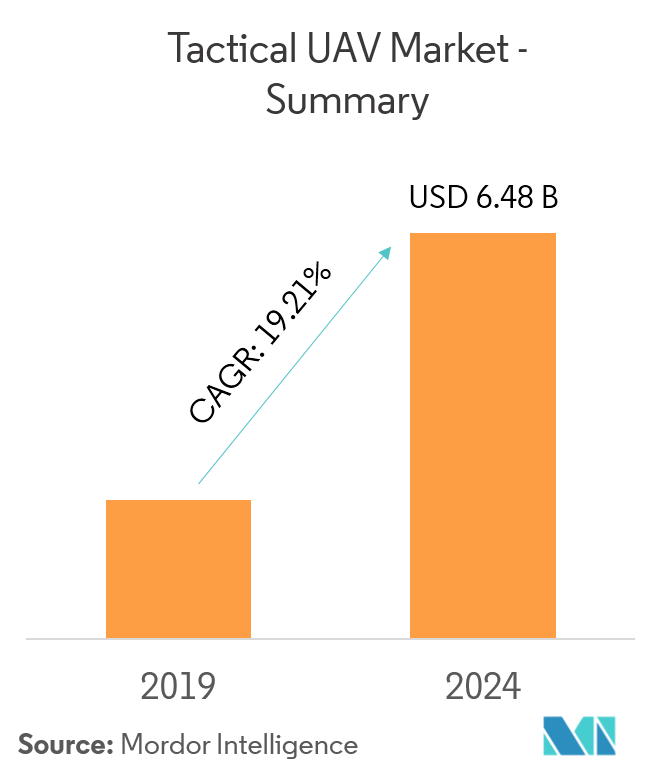 The tactical UAV market is anticipated to reach USD 6.48 billion by 2024, with a CAGR of 19.21% during the forecast period. This growth is due to the growing procurements of UAVs by the armies to provide a competitive advantage on the battlefield. This growth is also due to the increasing investments in tactical UAVs in the Asia-Pacific region. Countries like China and India are investing in these UAVs. In the past few years, China deployed a number of UAVs, which includes tactical and strategic UAVs, such as the ASN-209 tactical UAV system. Integrating the technologies, like artificial intelligence, cloud computing, hypersonic technologies, and swarms of small drones into the existing tactical UAV technologies will provide future opportunities for the development of advanced tactical UAV systems. Tactical UAVs are generally used for applications like reconnaissance, surveillance, and target acquisition (RSTA). The tactical UAV missions can also include target designation, chemical-bio detection, mine countermeasures, theater air missile defense, electronic warfare, and information warfare. 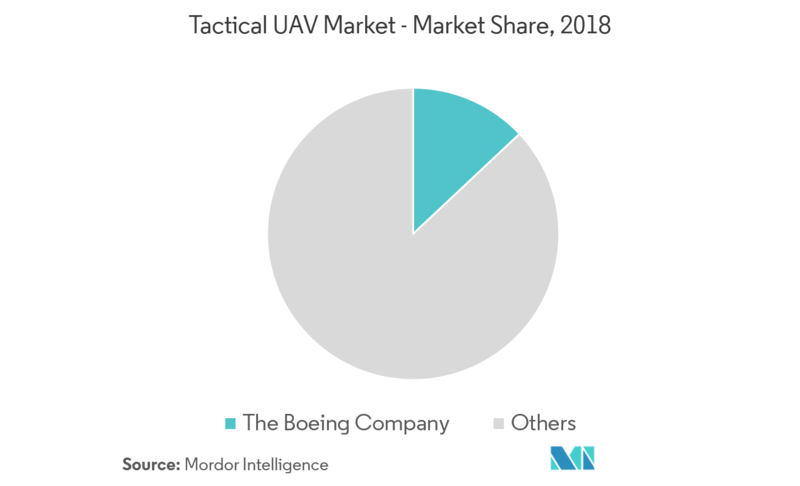 The military segment currently has the highest market share due to high investments by military and armed forces into the procurement of advanced tactical UAVs, along with high R&D investments by the companies to provide advanced tactical features to the UAVs. For instance, China Aerospace Science and Technology Corp (CASC) unveiled the new generation attack and reconnaissance UAV, CH-X, at the Airshow, China, 2018. The new CH-X is the most advanced UAV in the CH series. CASC is one of the major manufacturers in the Chinese UAV market and has developed CH-3, CH-4, and CH-5 tactical UAVs. Such advancements in the military sector are expected to drive the growth of the segment during the forecast period. The rest of the world segment of the market is expected to register the highest CAGR during the forecast period, due to increasing R&D programs in countries, like Israel and increasing procurements by countries like Germany. Also, this growth is due to the increasing advancements in tactical UAVs in Russia and Ukraine. For instance, Anotov developed and deployed Gorlysta, a new tactical unmanned aerial vehicle for the Ukrainian forces. This UAV multifunctional tactical unmanned aircraft consists of four unmanned aircraft, a remote pilot station, as well as a command and communication link. This UAV can also carry missile systems. Such developments help the rest of the world segment to grow rapidly. The market of tactical UAV is highly fragmented. 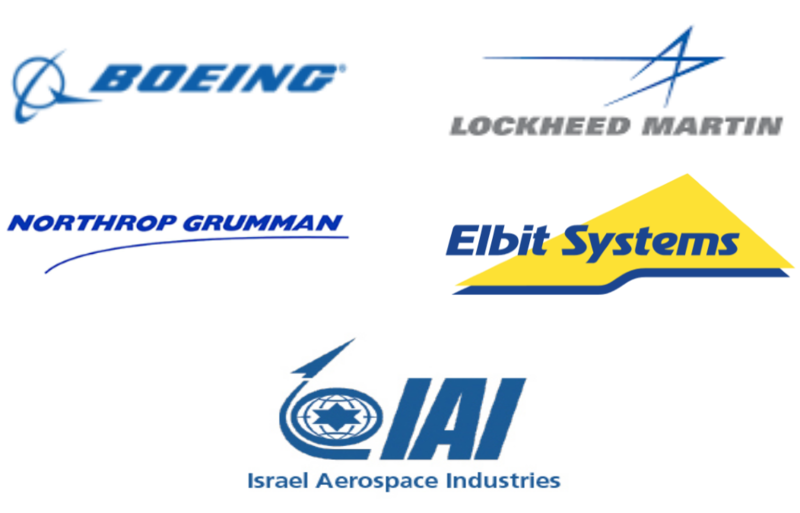 The key players in the market in 2018 were the Boeing Company, Lockheed Martin Corporation, Northrop Grumman Corporation, Elbit Systems Ltd, and Israel Aerospace Industries (IAI). Boeing is involved in the R&D of tactical UAVs, under its wholly-owned subsidiary, Insitu. Northrop Grumman Corporation was selected by the Defense Advanced Research Projects Agency (DARPA), as a Phase 1 Swarm Systems Integrator for the Offensive Swarm-enabled Tactics (OFFSET) program. As part of this program, the company is tasked with designing, developing, and deploying a swarm-system, open-based architecture for swarm technologies in simulation and physical test bed.